This handsome guy is Ricky. He was rescued from the side of the road when he was just a kitten. He is still very shy and skittish of people. He will need an owner who will be patient, understanding and will work with him until he is more confident. He would do best in a quiet home with no small children. 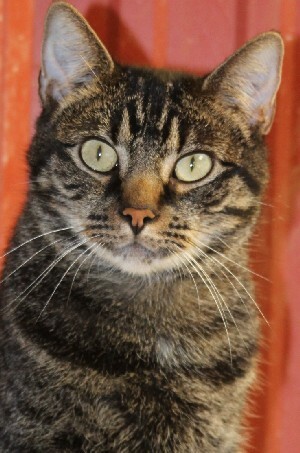 He gets along well with other cats, so a home with or without other cats would suit him well.